As the UK’s largest independent mirror manufacturer and glass processor, Mawby & King has an extensive range of state-of-the-art glass processing machinery to meet all your needs. Cutting. CNC Bystronic and Bottero cutting tables with rectangle and shape cutting facility enable us to cut your glass requirements accurately. Bevelling. We use our bank of Bovone bevelling machines – long established as the industry market leaders – to create the best bevelled glass results. Polished, Smoothed, Ground or Arrised edgework. Whether on our straight line, double-edging or CNC shaped edging machines we can accommodate the edge finish you specify. CNC shaped edgework on our Tecnometal edging machines to include shaped bevelling, CNC routing & cut-outs. Brilliant Cutting. 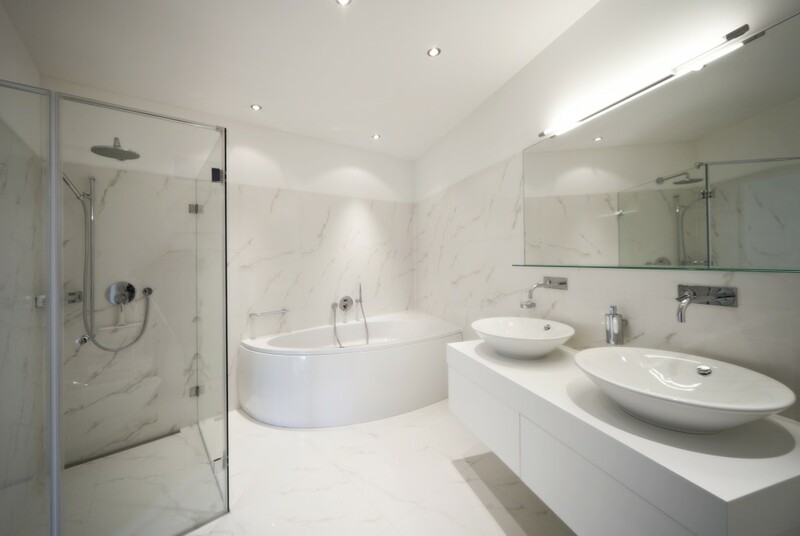 Whether you require classic designs for traditional cabinet furniture, or contemporary components for modern pieces, our Intermac Master Maxi’s can cut a polished or satin brilliant cut finish to create the desired effect. 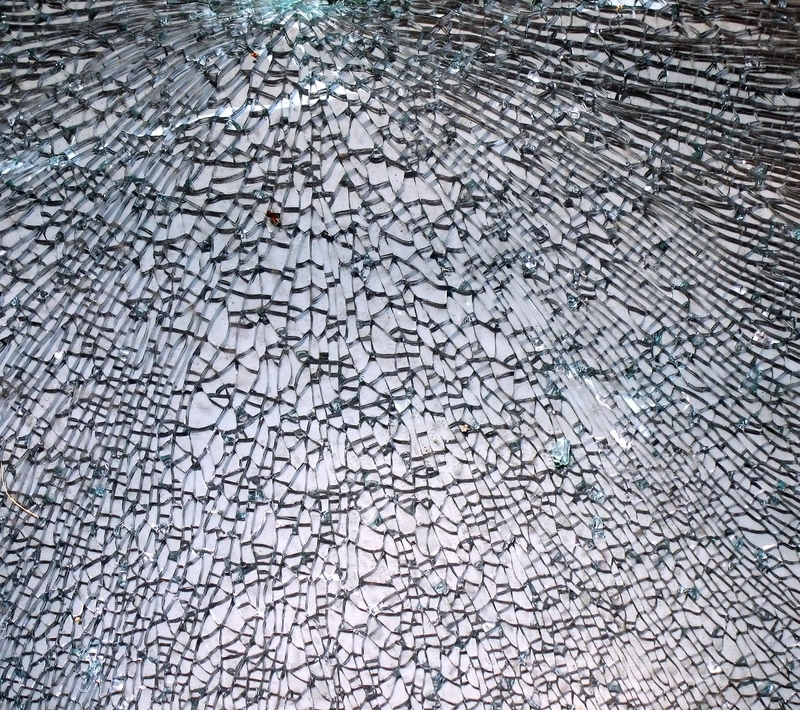 Toughened Glass. 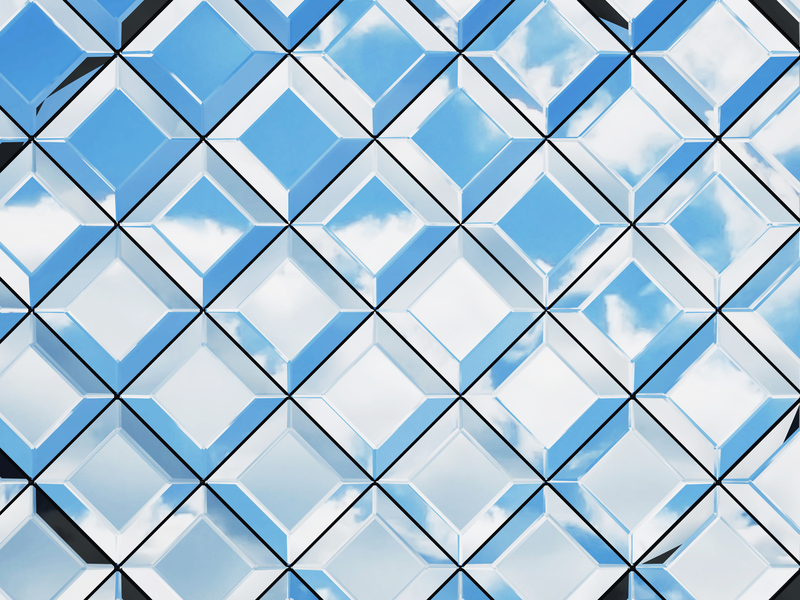 We produce toughened glass to EN12150 in thicknesses from 3 – 10mm on our Efco 1500 x 3000mm glass tempering furnace. Screen-printed lacquered glass & mirrors. 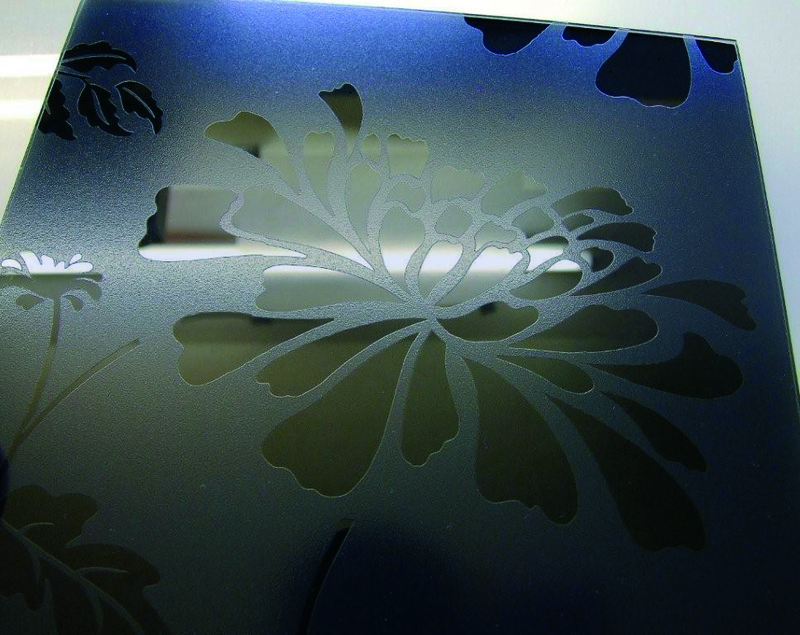 Using UV paints to create matt, gloss & etch effects – see decorative glass. CNC Bystronic and Bottero cutting tables, all with shape cutting facility, to cut your glass requirements accurately. Standard factory tolerances for cut glass of +/-1mm or +0-2mm to choose from. Tighter tolerances may be available by arrangement - please speak to the Sales Office. We use our bank of Bovone bevelling machines – long established as the industry market leaders – to create the best bevelled glass results. 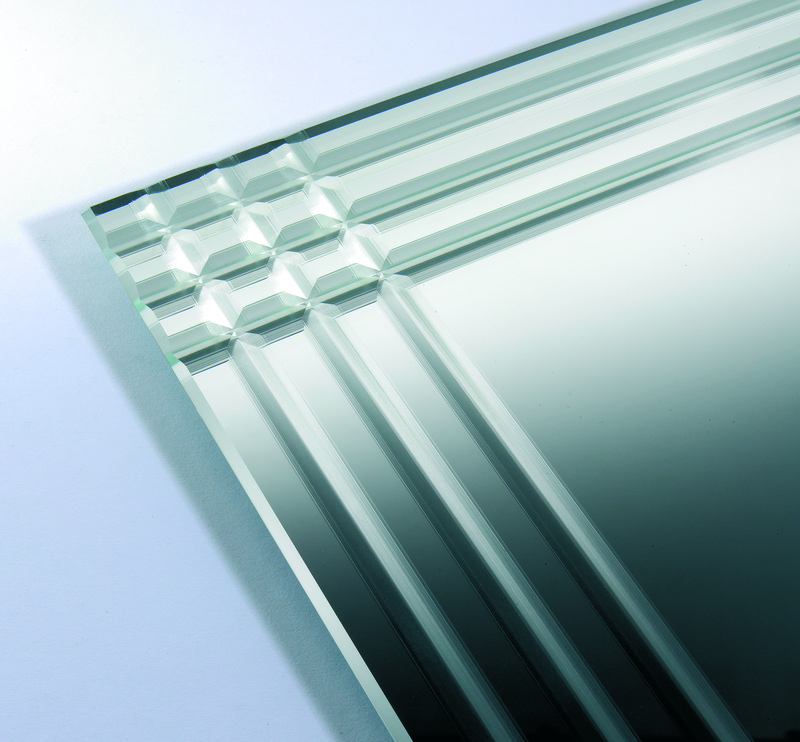 We can bevel a wide range of glass/mirror thicknesses from 3 – 10mm. Speak to our sales team for advice on available bevel widths. We can take your drawings, pdf or dxf files and produce the shaped glass component you require. Whether you require classic designs for traditional cabinet furniture, or contemporary components for modern pieces, our Intermac Master Maxi’s can cut a polished or satin brilliant cut finish to create the desired effect. Brilliant cut safety film backed mirror stock available for the sliding wardrobe door industry. Speak to our sales team to discuss Gothic and other available designs. Stunning brilliant cut, silvered, lacquered glass. Whether intricate patterns, company logo's, or block flood prints, your designs and ideas taken and printed on to glass. We produce toughened float glass, sometimes referred to as tempered glass, to EN 12150 on our 1500 x 3000mm Efco toughening furnace. We process thicknesses from 3 – 10mm. We produce toughened glass to EN 12150. 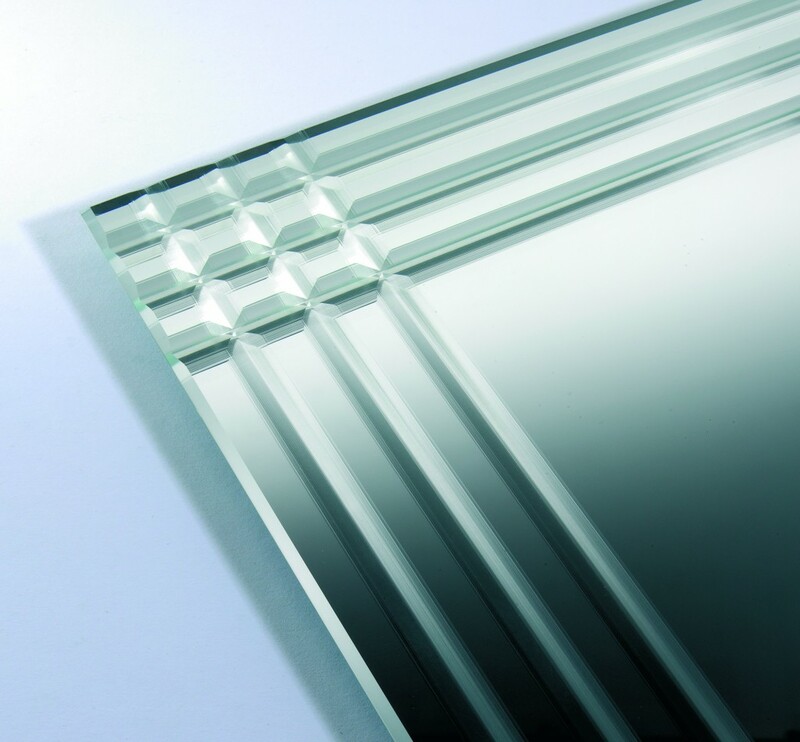 Toughened glass available in thicknesses of 3 – 10mm. Screen printed toughened glass also available.